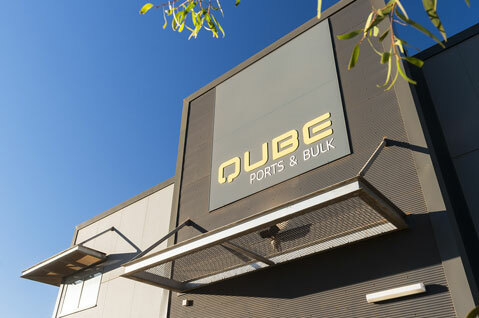 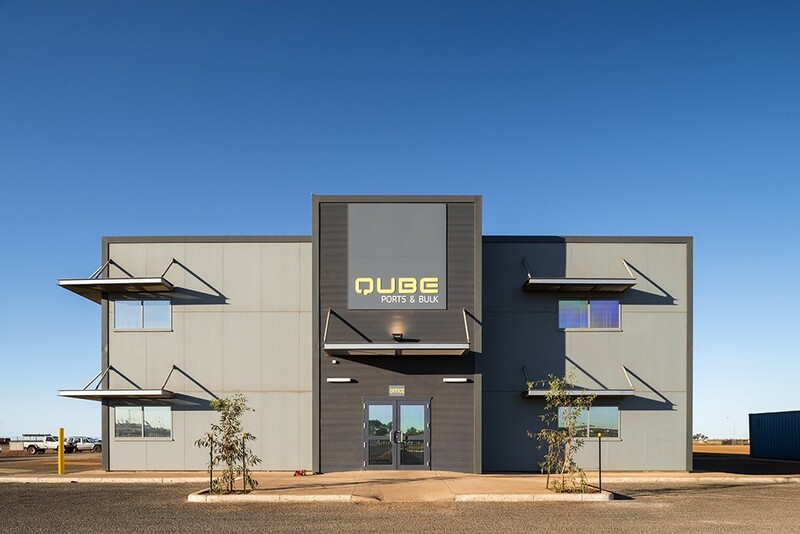 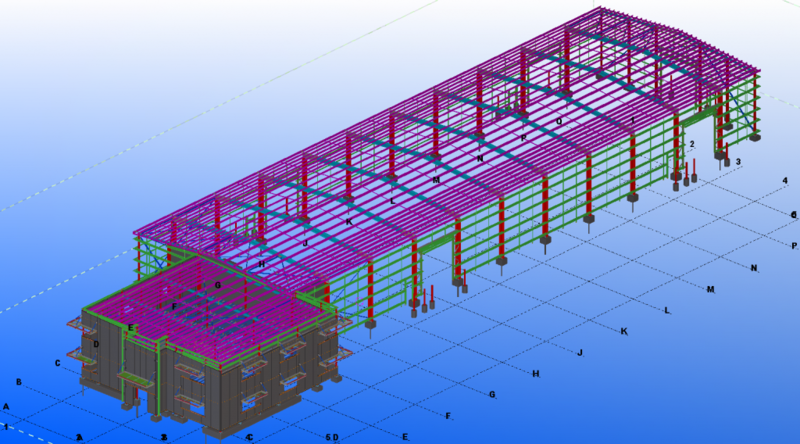 The design, development and construction of 25,000m² of hard stand, 1,400m² of warehouse space and a 600m² two-storey office for a transport logistics depot, located in Wedgefield, Port Hedland. 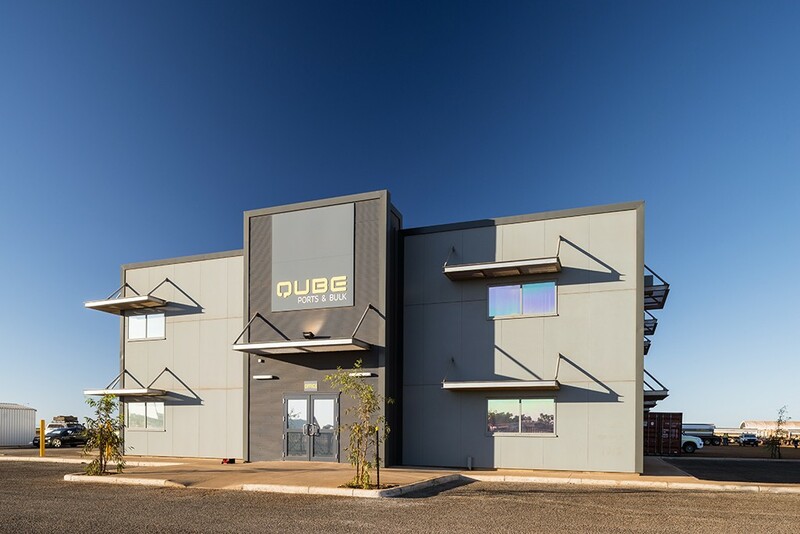 The office was constructed out of polyurethane (Fridge) panels to drastically reduce the power consumption of air-condition required in the Pilbara. 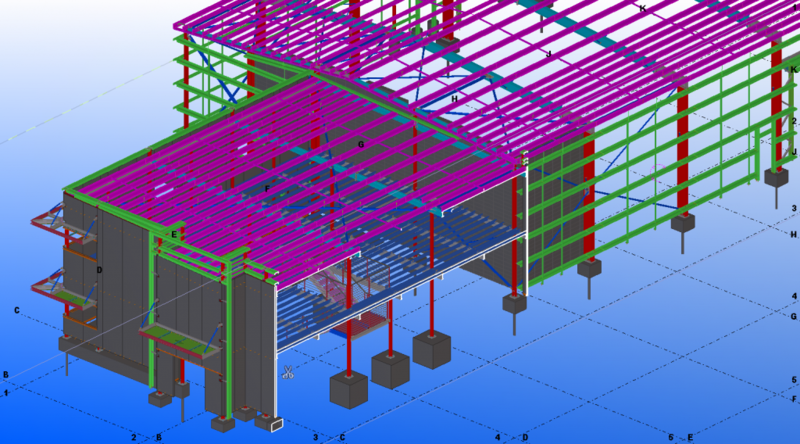 This included assisting with council and Landcorp negotiations during the approvals stage, as well as providing solutions to ensure feasibility and maximise the functional use of the site for our client. 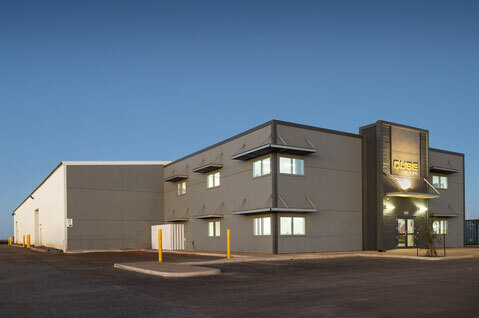 The project was then successfully built in under six months, during the cyclone season.